How to Make a Pumpkin Family Portrait! 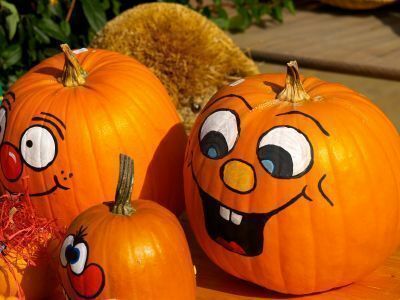 I love pumpkin decorations and couldn’t resist passing this post from Houzz along. Enjoy!